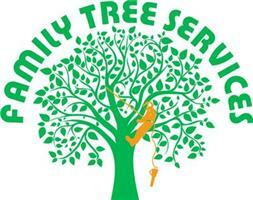 Family Tree Services - Garden Services, Tree Surgeon based in Leigh-on-Sea, Essex. We have experience with all types of tree work. We take pride and enjoy what we do leaving our work space and your home clean and tidy. We keep our prices low but our work standard high.